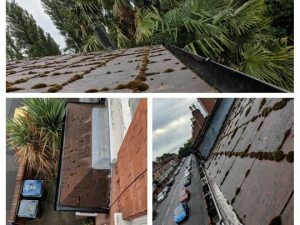 Another one of our gutter cleaning jobs completed. No issues were reported by our customer but as always, prevention is better than a cure. 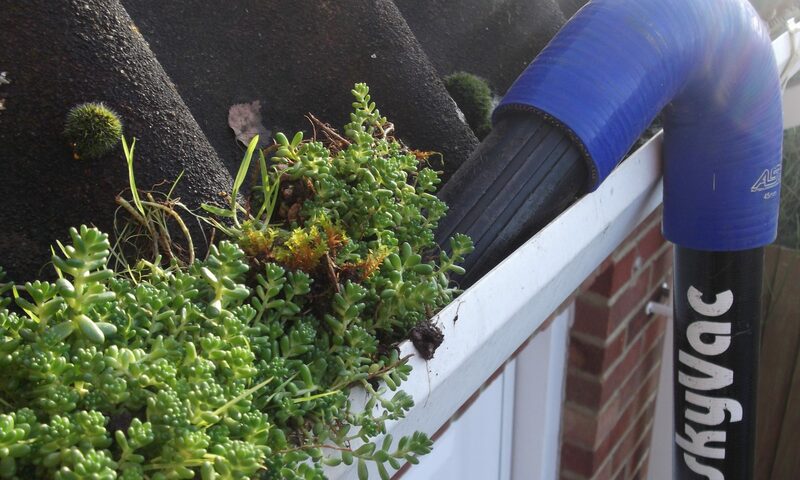 We always advise that you have your gutters cleaned once a year to ensure they remain blockage free and in the best shape possible.